Round Lake, MN – Martin Partners, L.L.C. announces the recruitment of Ms. Jill Gierach to the position of Director of National Accounts, Target at Ferrara Candy Company, a billion dollar consumer products company recently formed by the merger of Farley’s & Sathers Candy Company and Ferrara Pan Candy Company. Prior to joining Ferrara, Ms. Gierach was the Sales Director/Team Lead, Target at Activision Blizzard. 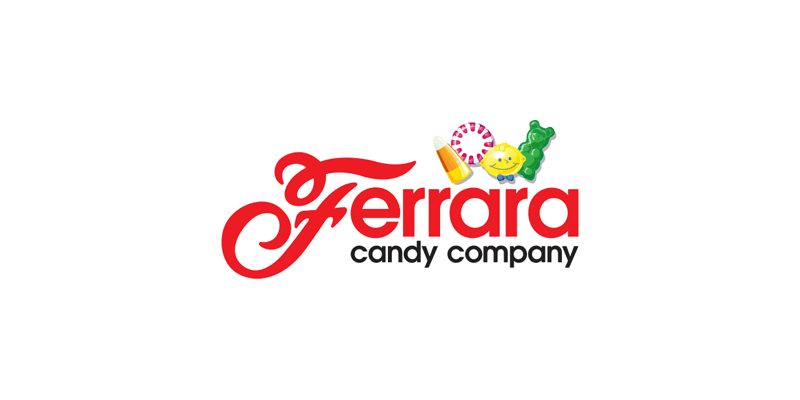 Ferrara Candy Company is backed by Catterton Partners.